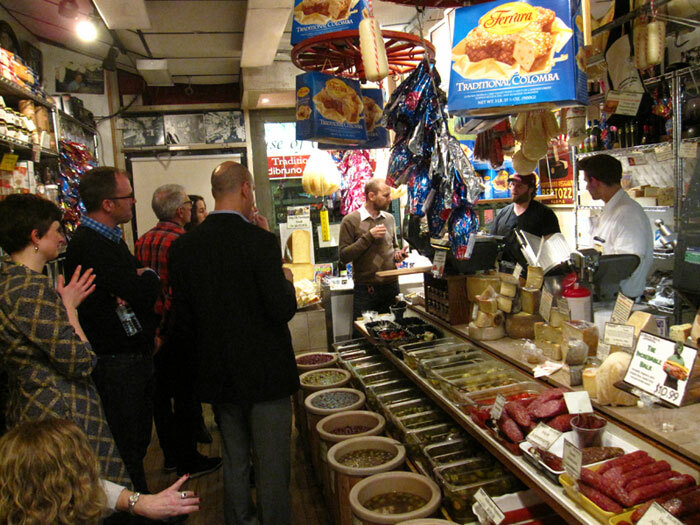 March 2012 | Blog | Di Bruno Bros.
Plan a Party at Di Bruno Bros.
Two weeks ago, I had the opportunity to stick around Di Bruno Bros. on 9th Street for an after hours party. It’s what the store likes to call “a private shopping experience” – a chance for customers to linger around the olive bins, eating pairings that cheesemongers dream up. Enjoy a special discount on tickets for Di Bruno’s friends & family and celebrate artisan food in Philly! This year is the 8th annual production of The Brewer’s Plate, a one-of-a-kind tasting event that pairs craft beers with local gourmet foods. It’s the year of the goat. Everywhere I turn: goat dinners, goat tacos, goat talk. This means I should let you in on a little secret about Leonora. 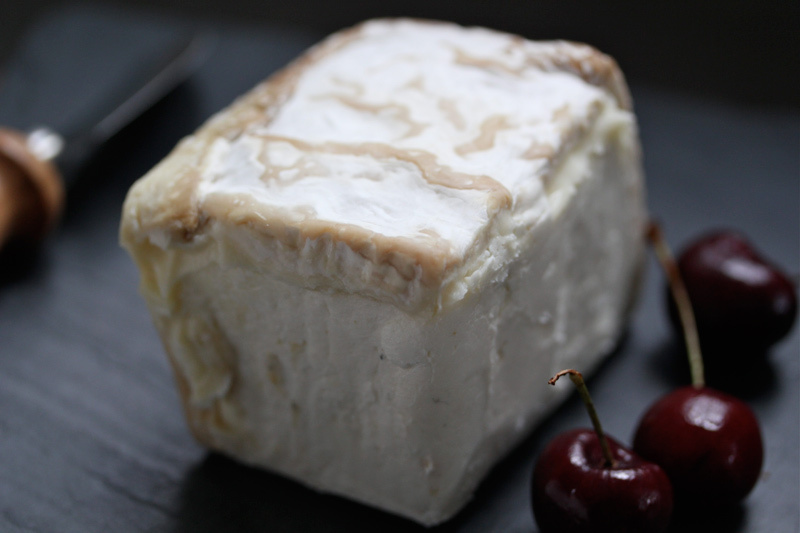 It’s the most luscious Spanish goat cheese on the planet. The texture is gooey-soft, and it comes in a slightly flattened brick that looks like a melting ice cream cake roll. If you’ve sworn off sweets for Lent, you might want to pick up some Leonora for dessert.